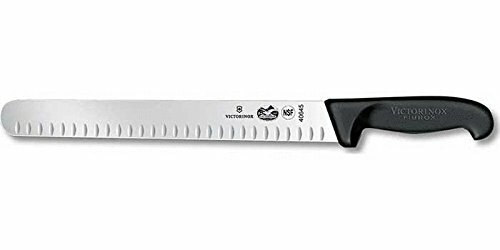 Victorinox Fibrox Pro 12" Granton Brisket and Meat Slicing Knife - Great or Die! 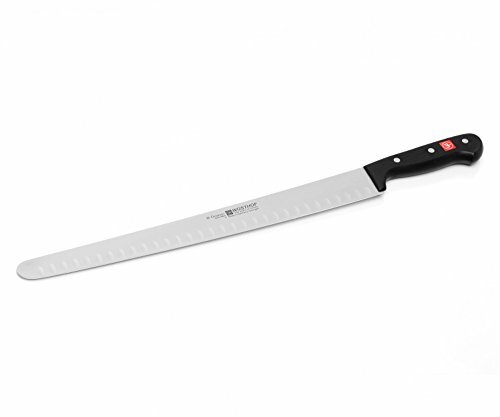 Perfect for Brisket and other large cuts. If this knife is good enough for award-winning Harry Soo it is good enough for you. This one sits in the middle price-wise in regard to the three we recommend. 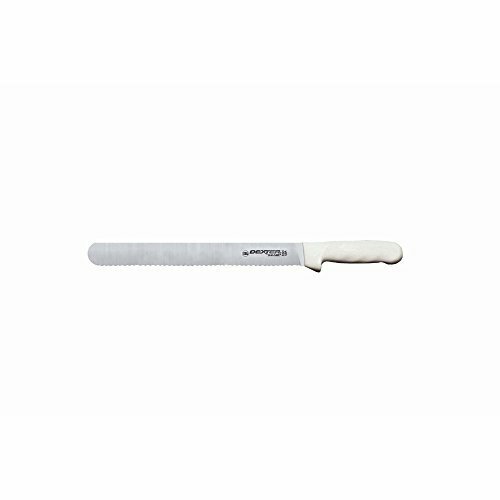 Victorinox knives are widely considered to the be the best of the non-forged blades. It is a solid choice for sure.